If ever there was evidence that our nation still has a soul, it’s this day. If ever there were a need for this day to impact the soul of our nation, it is now. If ever a day could inspire our nation toward hope and healing, it’s this day. It’s bigger than a football match. It’s more than a moment of solace. It’s larger than a journey to a foreign land. It’s grander than a medal acknowledging bravery. It means more than a bible verse quoted out of tradition. If ever we needed the words ‘We will remember… Lest we forget.’, it is, this and EVERY day. The spirit of Anzac Day lives only through the soul of a nation that each day declares it’s truth. This and every other day. Word. Deed. Heart. Soul. This and EVERY day, I say thank you. 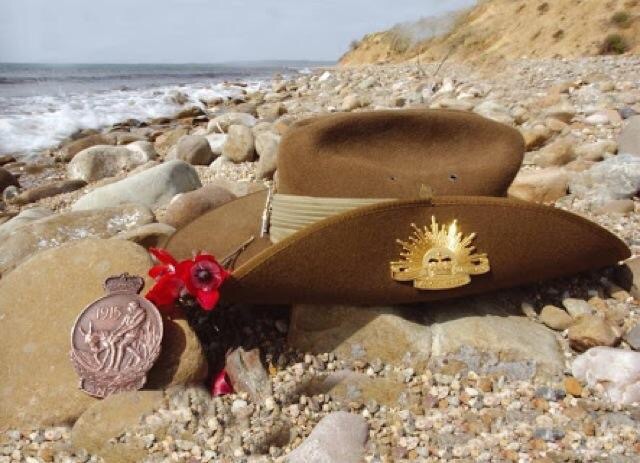 This entry was posted in culture, thoughts and tagged anzac day, australia, Freedom, Hope. Bookmark the permalink.